Go Instore, a provider of immersive omnichannel retail experiences for personalised ecommerce, today announced the success HP inc have had in providing human-led digital user experiences for their retail partners’ online customers. Go Instore is providing HP’s online shoppers with authentic, physical in-store experiences. 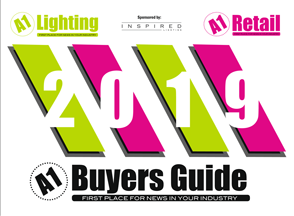 Following an immersive live one-way HD video and two-way audio conversation with a HP in-store sales expert, Currys PC World have realised an increase in HP product purchases and the company is seeing an uplift in average order value (AOV) against the standard. 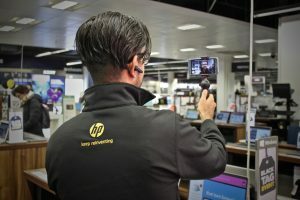 The Go Instore partnership is enabling HP to recreate the emotional appeal and informative nature of the in-store shopping experience for their online customers by connecting them with the best suited HP in-store sales expert via video. This establishes positive emotional connections and builds trust, which allows the store professional to recommend products based on the customer’s interests, tastes and preferences, as you would in a store environment. Go Instore and HP have further configured the service to prioritise the location of the customer’s nearest HP in-store expert, ensuring future in-store customer visits benefit from a continued conversation, that was started online. 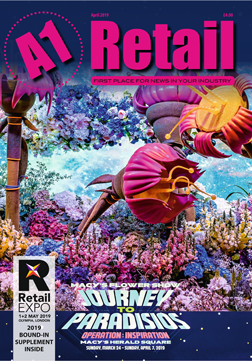 Go Instore helps join up the in-store and online experience and takes a unique approach with its customers to deliver the most authentic physical retail experience possible for online shoppers. The service intelligently appears on the retailer’s website, giving online customers two-click access to in-store expertise for a human-led live video consultation.